Major exhibition of over eighty works focusing on the artist’s portrayal of family, friends and lovers from all periods of his career and in all media. Works on show range from the realist paintings of his boyhood to his later ultra-spontaneous canvases. Includes celebrated masterpieces loaned by international institutions to works in private collections being shown in the United Kingdom for the first time. 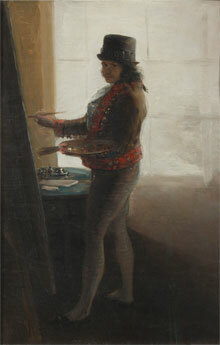 Exhibition co-organised by the National Portrait Gallery, London and the Museu Picasso, Barcelona. This entry was posted in 2017, Exhibition, London, Picasso, Portraits and tagged 2016, 2017, London, National Portrait Gallery, Picasso, Portraits on September 10, 2016 by Clare Hills-Nova. 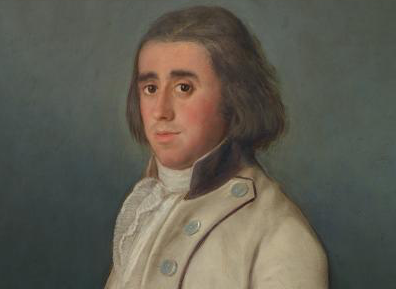 Professor Aileen Ribeiro of the Courtauld Institute of Art explores themes of costume and national identity in Spain, England and France during the late 18th and early 19th centuries. 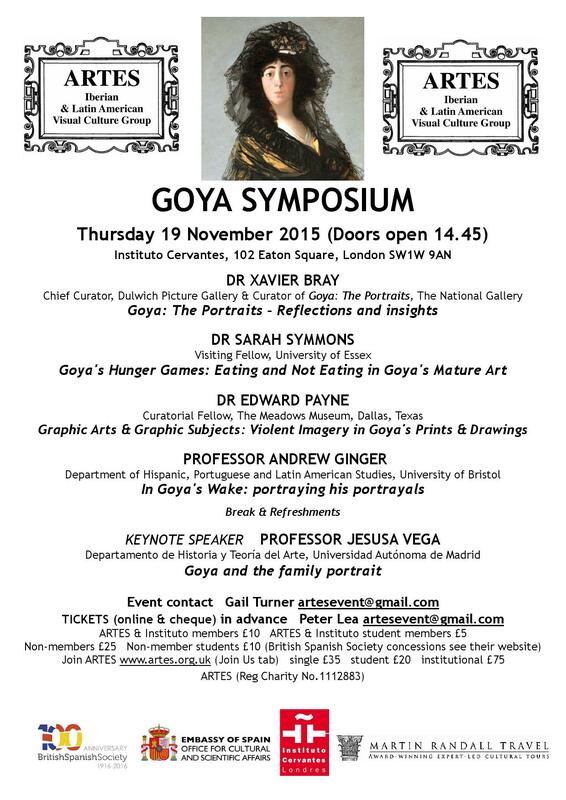 Explore portraits by Goya and other artists in the context of Napoleonic Europe, and discover why Goya has been such a key figure for modern and contemporary artists from Manet to Jake and Dinos Chapman. Held in collaboration with the Open University. This entry was posted in ARTES, London, Museo del Prado, National Gallery London, Portraits, Portraiture, Sarah Symmons, Spain, Spanish Art, The Frick Collection and tagged 2015, 2016, Alba, Altamira, Isadora Rose-de Viejo, Juliet Wilson Bareau, Letizia Treves, London, Museo del Prado, National Gallery London, Portraits, Portraiture, Sarah Symmons, Spain, Spanish, Spanish Art, The Frick Collection, The National Gallery, University of Essex on October 24, 2015 by M. Ellis. Richard Gray Gallery, Chicago, 17 June 2014 – 1 December 2015. Four of Plensa’s portrait heads in stone and cast iron, ranging from 21 to 36 foot in height, are on display in Chicago’s Millenium Park to celebrate its 10th anniversary. They continue the story of the Barcelona-based Plensa’s original 1000 video portraits of local Chicago residents that have illuminated the Crown Fountain since 2004 and are entitled Awilda, Laura, Paula and Ines. This entry was posted in Portraits, Sculpture and tagged 2015, 2016, Chicago, Exhibitions, Jaume Plensa, Portraits, Sculpture on September 1, 2015 by Clare Hills-Nova. 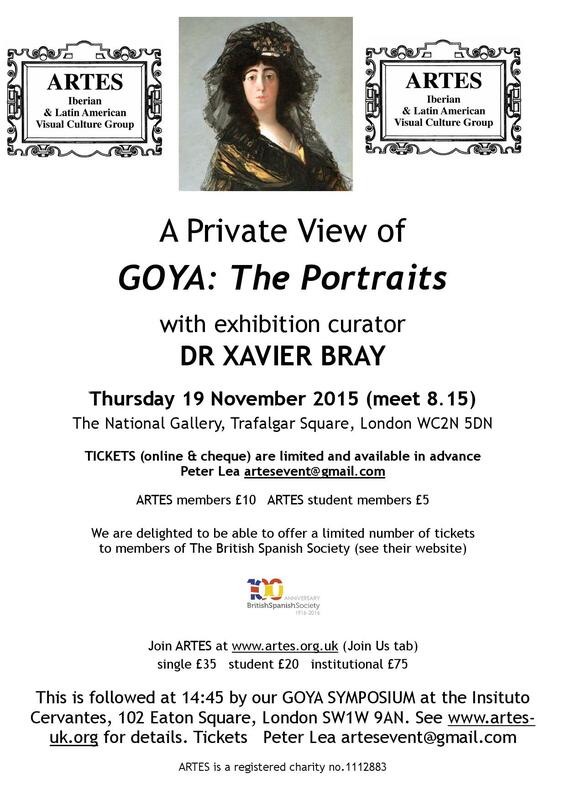 The first exhibition in the UK to focus solely on Goya’s portraits. It will look at a wide range of works across his career, from official commissions depicting monarchs and generals through to informal images capturing close friends and colleagues. 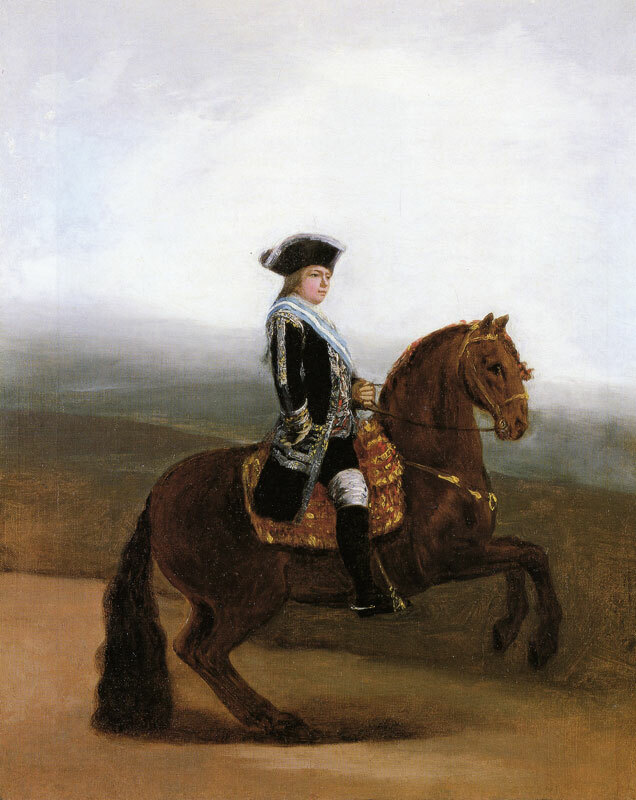 Among them, court servants in Madrid,such as Andrés del Peral (c.1797), who was appointed guilder to the court of Charles III in 1785, only a year before Goya’s own appointment as court painter. The exhibition will present new research on the artist and sitters by its curator Xavier Bray, Chief Curator, Dulwich Picture Gallery and ARTES member. 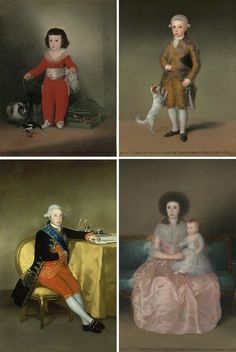 This entry was posted in London, Portraits, Portraiture, Spanish Art and tagged 2015, 2016, Exhibitions, Francisco Goya, London, National Gallery, Portraits, Portraiture, Spanish Art, The National Gallery on February 21, 2015 by Clare Hills-Nova.